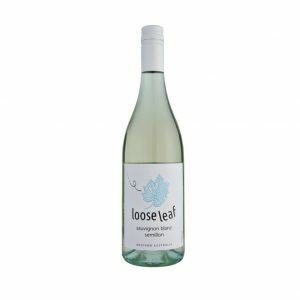 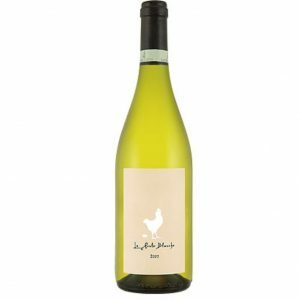 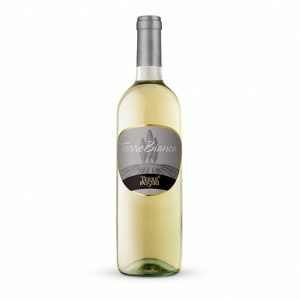 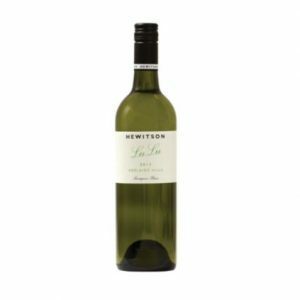 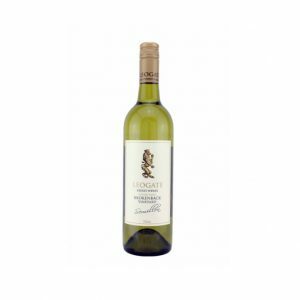 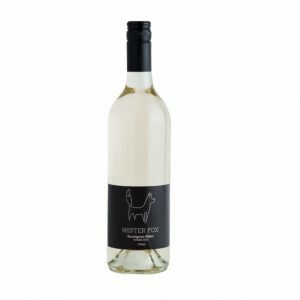 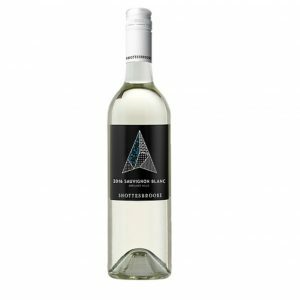 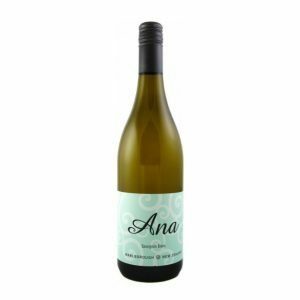 The Sauvignon blanc is of French origin, sauvignon blanc is grown in the Bordeaux region where it is blended with semillon. 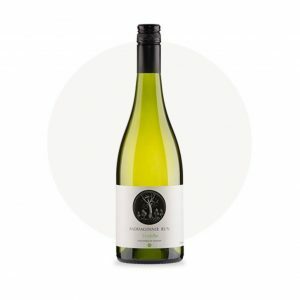 The Loire valley and New Zealand produce some excellent sauvignon blanc varietals. 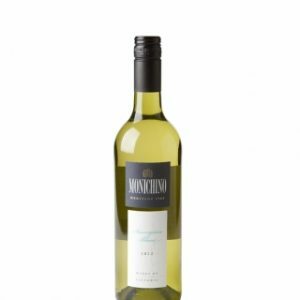 Some Australian Sauvignon Blancs, grown in warmer areas, tends to be flat and lack fruit qualities.